Starting with the LATAM Region, we have taken all of our primary phone interview and all secondary/partner data and converted it to an in-common record. We include all the address fields: street, secondary, city, state/province, zip/postal codes and country. All data includes a unique record number for each business entity in our file. We also list the domain/URL for all in our file, and we maintain multiple domains per parent. We are in the process of enhancing our parent linkage using the corporate domain name. We keep the unique characteristics with the country-specific symbols for our various countries/languages, but all is converted to English for ease of use. We have become experts at creating and managing multiple data sources. 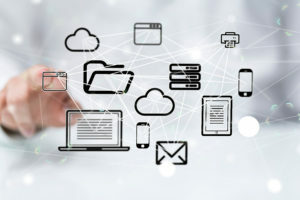 Our cloud-based solution offering real-time access to our Database as our research assistants (RAs) are interviewing IT decision-makers and generating leads. Clients typically subscribe to TUDLA-Plus! Our data is refreshed daily over the course of the year. We are very respectful of the data governance policies of our clients. In fact, we not only endorse the dissemination of our data to our clients’ third-party channel partners, we encourage it. We use advanced analytics on the front end of all our data so our clients can convert the data into useful information. Plus, TUDLA-Plus! provides our clients with access to our Data Entry System. Hence, as we complete an interview and uncover that a business is looking to purchase hardware or software or networking solutions, we allow our clients to see those planned purchases (HotLeads) instantly once we close the survey. One-off extracts of our Database selected by firmographic or technology criteria (with or without client-supplied matching or suppression lists). 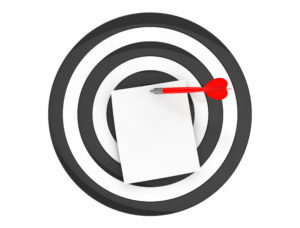 Clients generally use our Targeted Lists of business sites or people contacts to support their marketing campaigns and events. We have many clients, and all have varying target market needs; the data is syndicated, but the use is confidential to all. 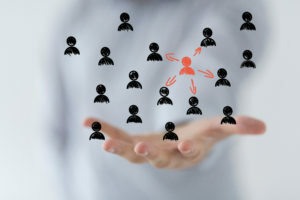 The LeadMaster TUDLA platform has built-in customization so that the client/vendor can create their own filtering and monitoring routines for both their direct and indirect sales teams. We encourage sharing access with your third-party sales partners. 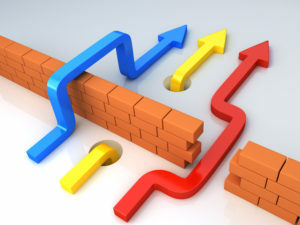 Our partners provide API access. We provide our cloud/LeadMaster access that functions like an API with a browse, retrieve, and download option. We give you the best of both worlds. The TUDLA data is updated in real time; partner data is updated monthly. We add, delete, and edit records continuously. Our LeadMaster CRM/Call Center Management tool is a cloud-based solution and is compatible with any and all CRMs or marketing automation tools. With the baseline of market intelligence information in our Database, TUDLA can help clients define, build, and execute a variety of solutions, such as custom lead qualification, event or telemarketing, and telesales. Plus, TUDLA-Live! provides our clients with access to our Data Entry System. Hence, as we complete an interview and uncover that a business is looking to purchase hardware or software or networking solutions, we allow our clients to see those planned purchases instantly once we close the survey. We do understand how companies, both those we gather data on and those that we sell our data to, are structured. We are very respectful of the decision-making process and work hard to make sure we respect the sharing of data based on our clients’ rules. Additionally, we are building our file top-down and bottom-up, and parent linkage is a key attribute of the TUDLA file. TUDCO/TUDLA hosts all primary phone interview data on our SQL Server. After merging, purging, normalizing, and de-duping all the source data, a version is uploaded to our LeadMaster cloud-deployed file. This deliverable option to the client is a very robust search, browse, and download platform that serves both our external clients and our internal analytics and phone interview team. In essence, our internal team updates our Business Intelligence file. Our Analytics and Sales and Marketing teams have full access for monitoring and analyzing the data but can’t alter the site profiles. The new and improved TUDLA cloud solution was built with not only direct sales in mind but also, maybe more importantly, indirect sales. 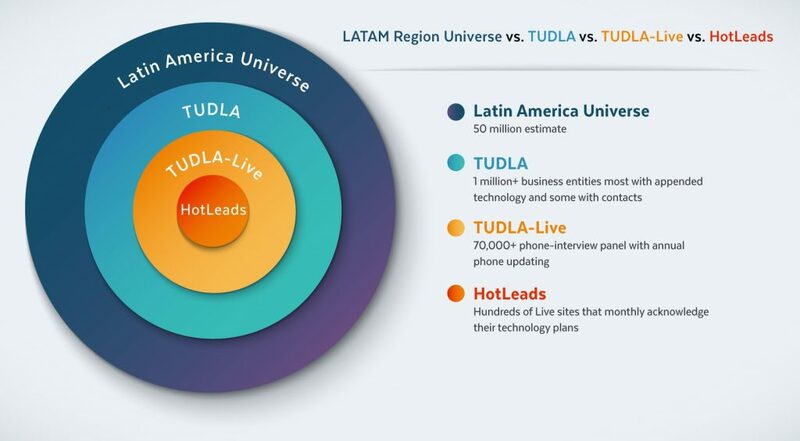 The fact that our clients have a file that they can use and manage that covers most of the mid- and high-end of the LATAM market and that they can deploy TUDLA to their channel partners so that both are using the same lens to the market is a huge advantage. Add to this that the Client TUDLA Administrator can close or open the doors to selected users based on what they want them to see and have access to do. They can allow only browsing, or they can add in the downloading feature. Our clients like Dell, IBM, Oracle, VMware, and beyond can license for unlimited access to the data for unlimited usage. All the partner needs to do is use their MDF or Co-op dollars to pay for the passwords that they need.